Damage to exhaust and fuel system. Low tread depth in tyres. Our team of experienced mechanics can make this task easy for you. We can safely and efficiently inspect your vehicle, advising you if there are any faults or damage. At I-Tech, we specialize in vehicle testing, meaning we can diagnose problems that many other mechanics cannot. Having your car tested at Grimmer Motors will allow you to have complete peace of mind when driving your vehicle. 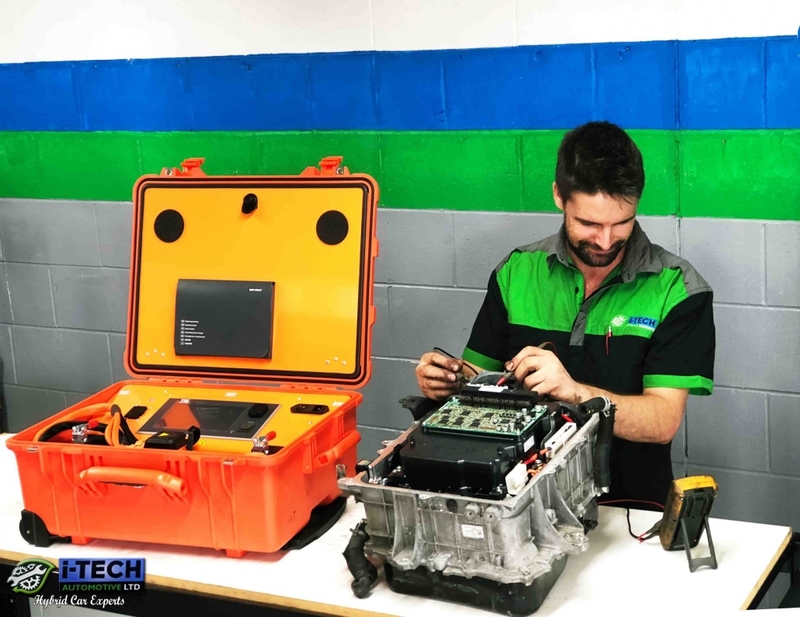 If your vehicle is behaving differently, making strange noises or showing dashboard warnings, I-Tech are happy to quickly diagnose the issue for you. Contact us now to book your appointment.